Skill level. 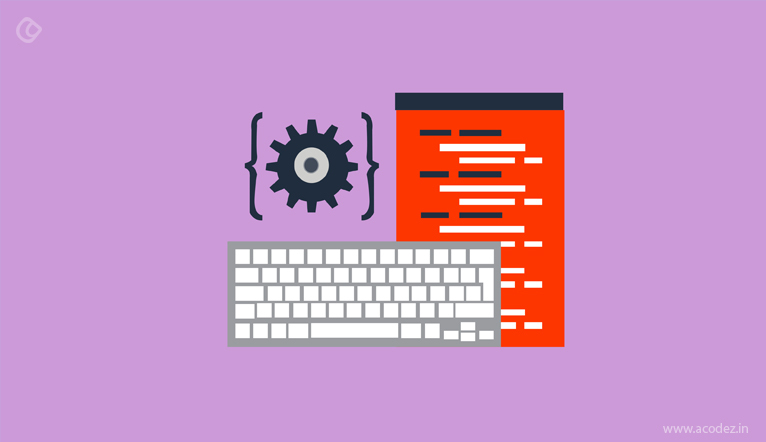 You have to consider your skill level of web developing when finding a suitable framework. If you are a beginner, choose a framework that comes with simple widgets and requires minimal coding skills. On the other hand, if you have the necessary experience, you can choose a framework that provides room for customization. Responsive design. Due to the rapid proliferation of mobile devices, you should develop a site that can be accessed through various devices. Therefore, choose a framework that supports a responsive web design. CSS preprocessors. Apart from the web design, make sure the framework you choose also supports CSS preprocessors such as Sass and LESS. Appearance. Appearance is critical when designing a website. Choose a framework that will enable you to create a suitable presentation with little effort. Prototypes. Lastly, consider a framework that will allow you to produce wireframes and prototypes quickly. This will enable you to speed up the design and development process of the web design. Most developers prefer this framework because it simplifies complex coding and follows the MVC pattern. Additionally, it can be integrated with third-party libraries and enables the creation of scalable applications. It can be used in the creation of single-page or medium type web applications. On the flip side, most developers claim that angular front-end development framework draws the charge of mobile devices. Furthermore, it follows the MVC pattern, enabling the user input data without difficulties. It is currently one of the most demanded web development frameworks due to its simplicity and scalability. However, some developers have complained that it is complicated and has had poor documentation. Vue.js is simple compared to other frameworks and therefore ideal for beginners or those interested in learning web development. Unlike most frameworks, it enables the user to plug into the specific server-side application. Additionally, it also features an inbuilt interactive system and necessary libraries that help the developer scale data from front-end to other parts of the development process. One of the significant advantages of the backbone framework is the lack of back-end language and front end template making it more flexible than most frameworks. Also, it can be used to build desktop, mobile, and other simple applications. Yana Poluliakh is a brand manager at Yalantis, mobile and web app development company based in Ukraine. Yana works to improve relationships between Yalantis and its customers by elaborating the company’s brand messaging. She also writes about mobile app development, technology trends, and marketing.